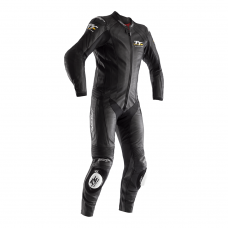 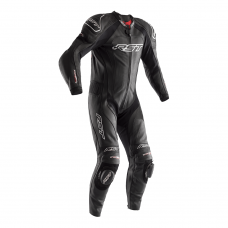 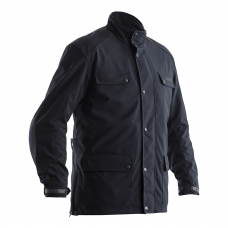 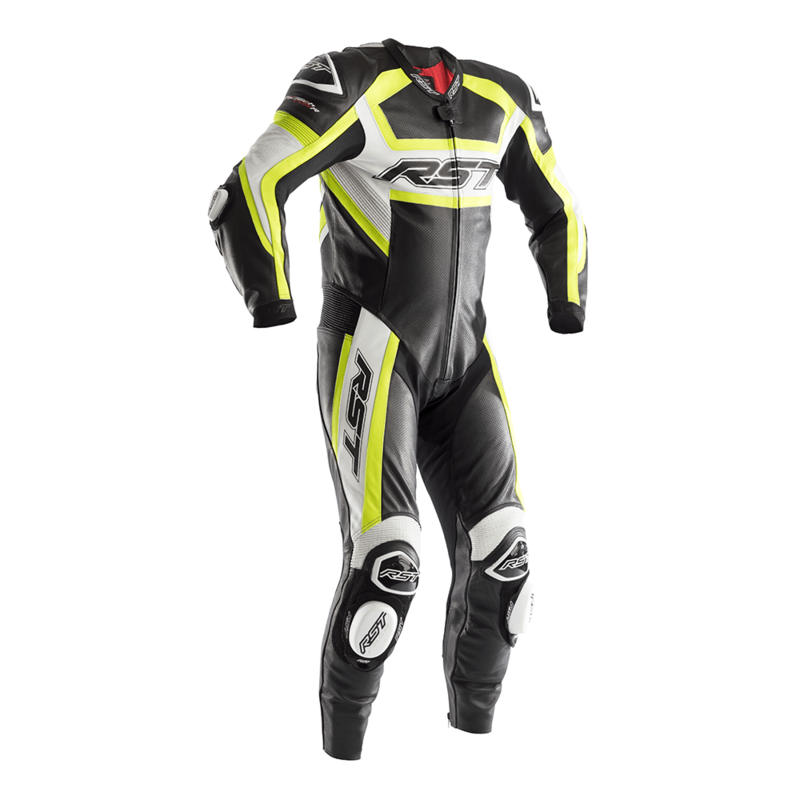 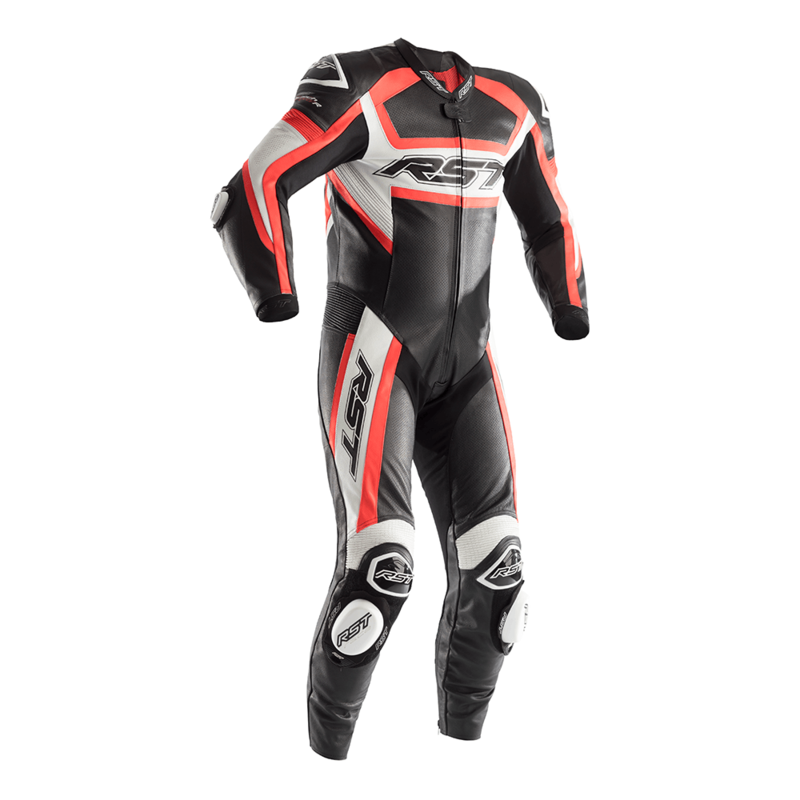 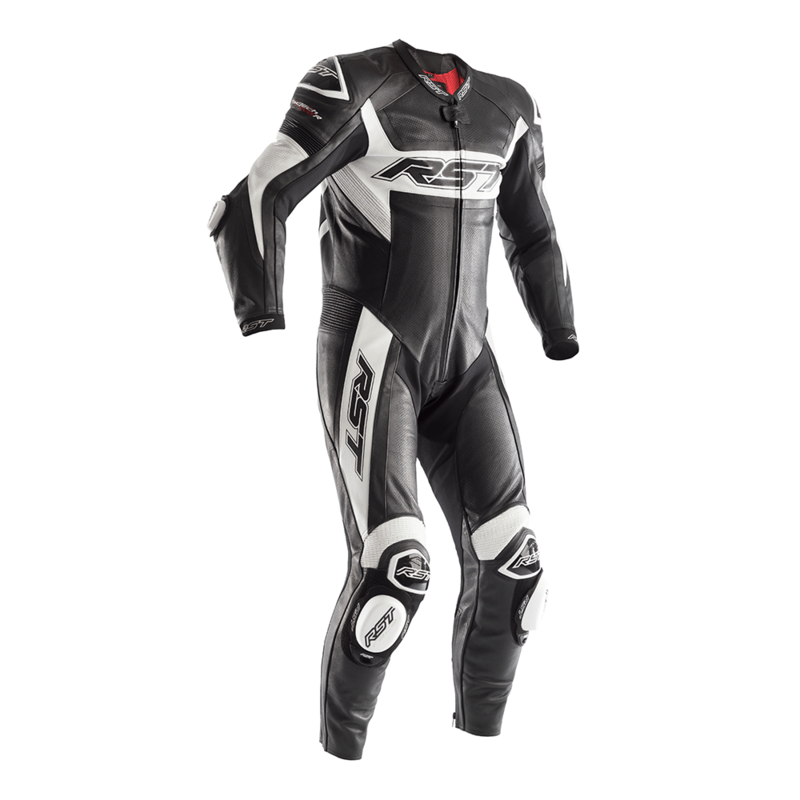 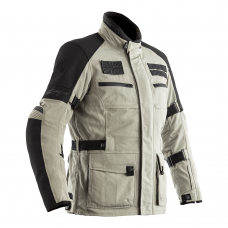 The design brief for the TracTech Evo R one piece suit was simple; “The ultimate trackday suit”. 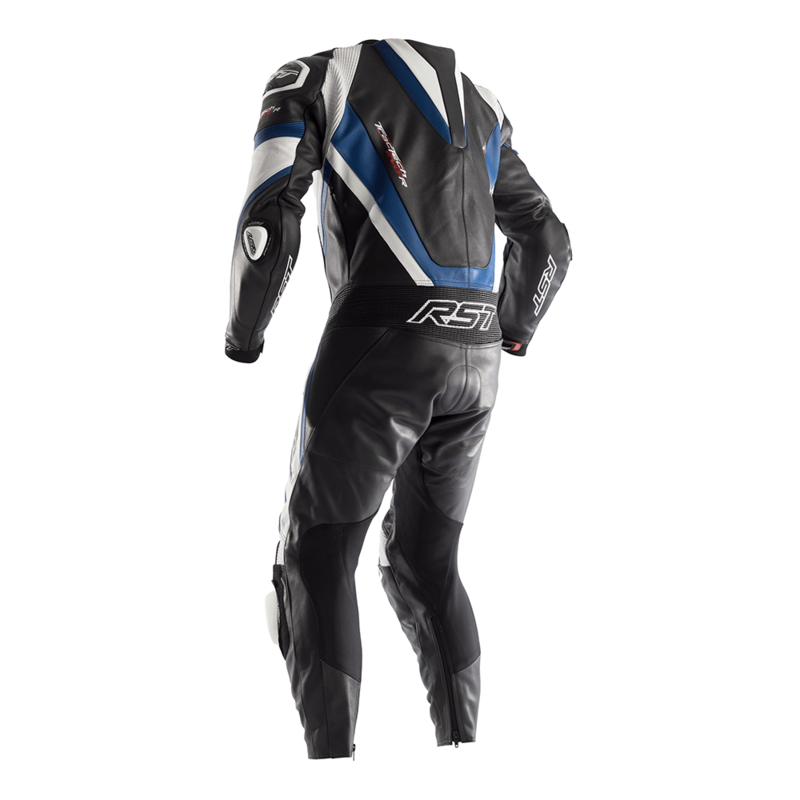 Every aspect of track riding was looked at in creating this suit. 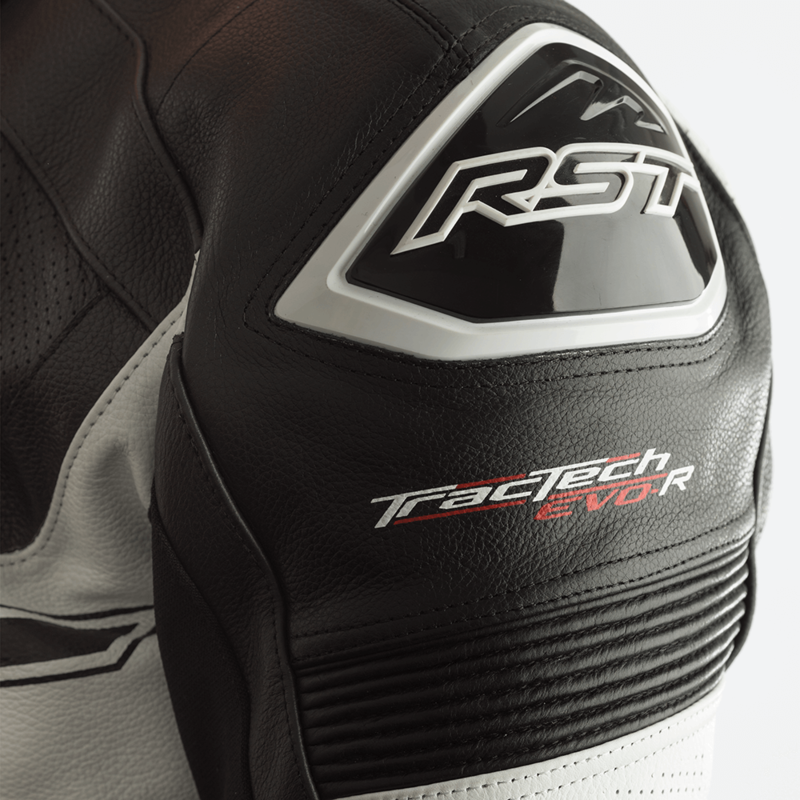 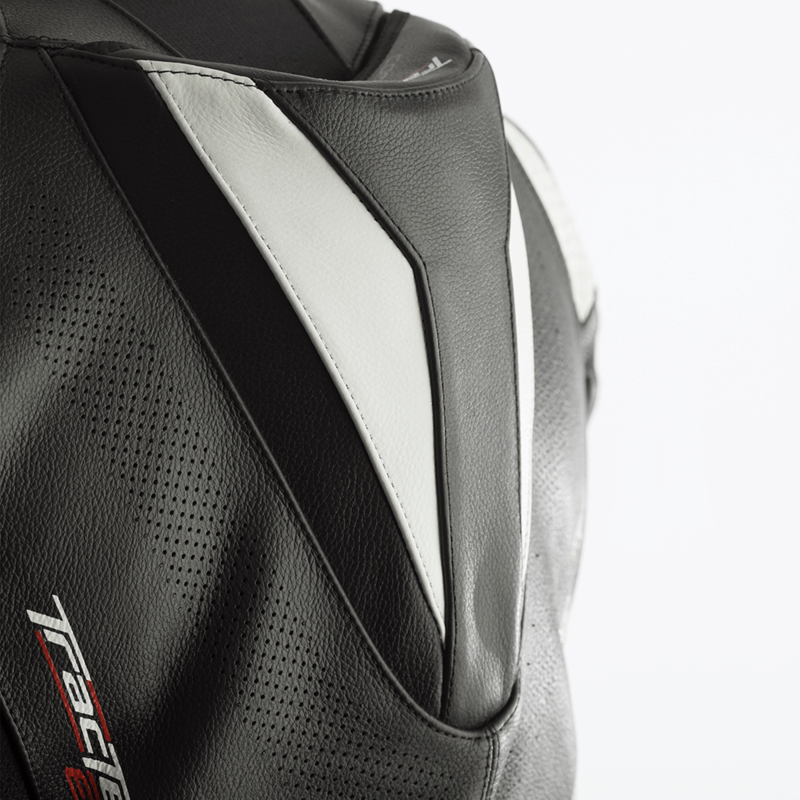 We started with protection; the TracTech Evo R gets the highest level AAA CE rating, has CE Level 2 armour to the shoulders, elbows and hips, a CE Level 2 back protector fitted as standard plus 2nd generation TPU external shoulder and knee sliders. 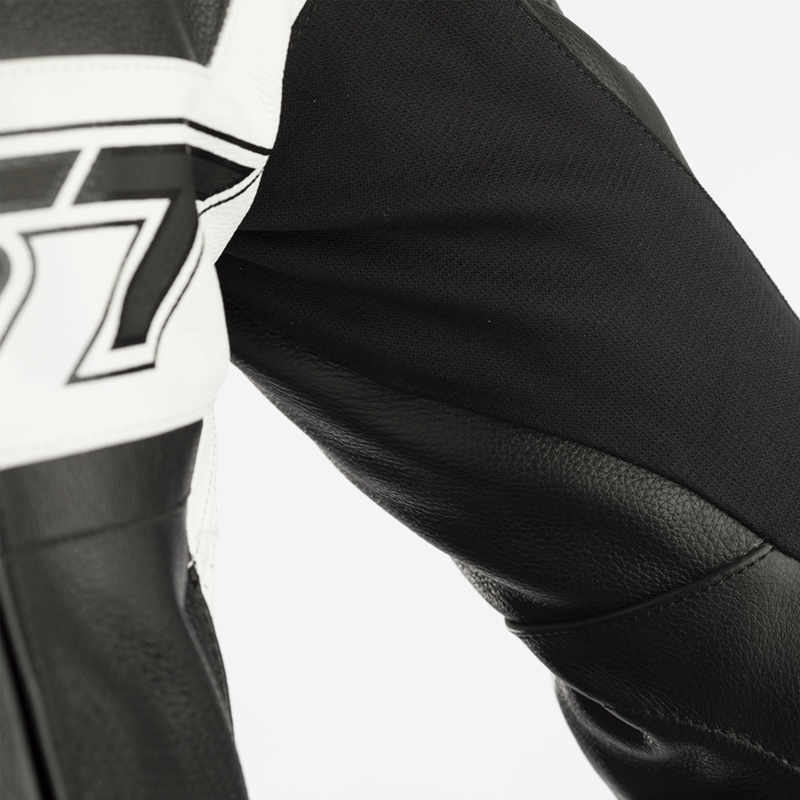 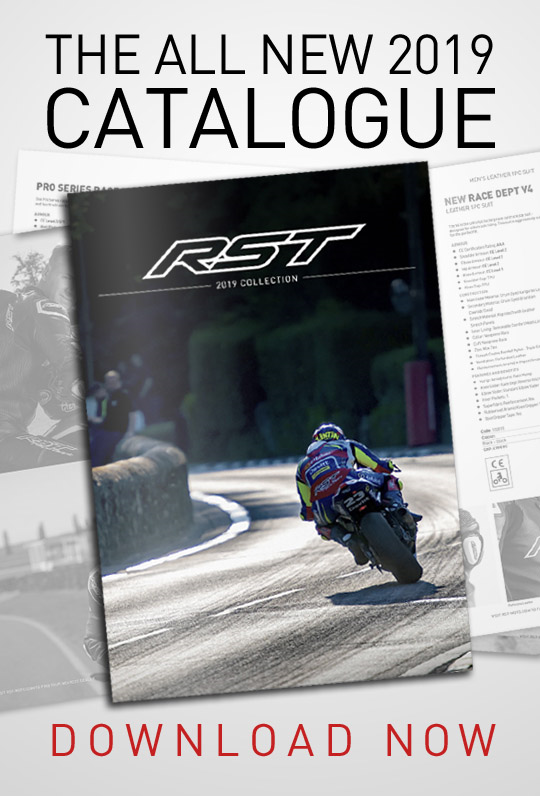 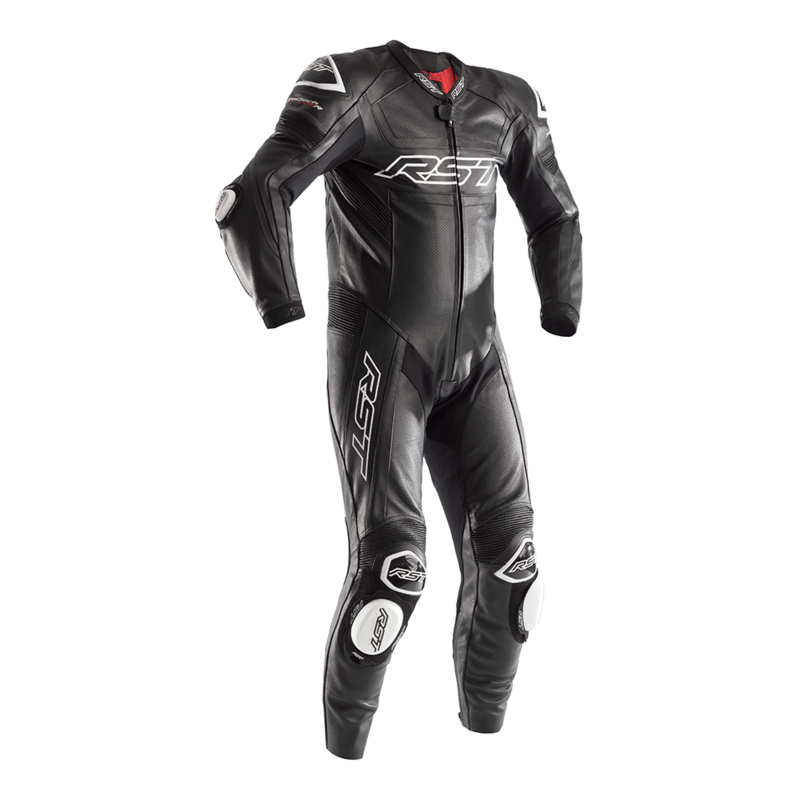 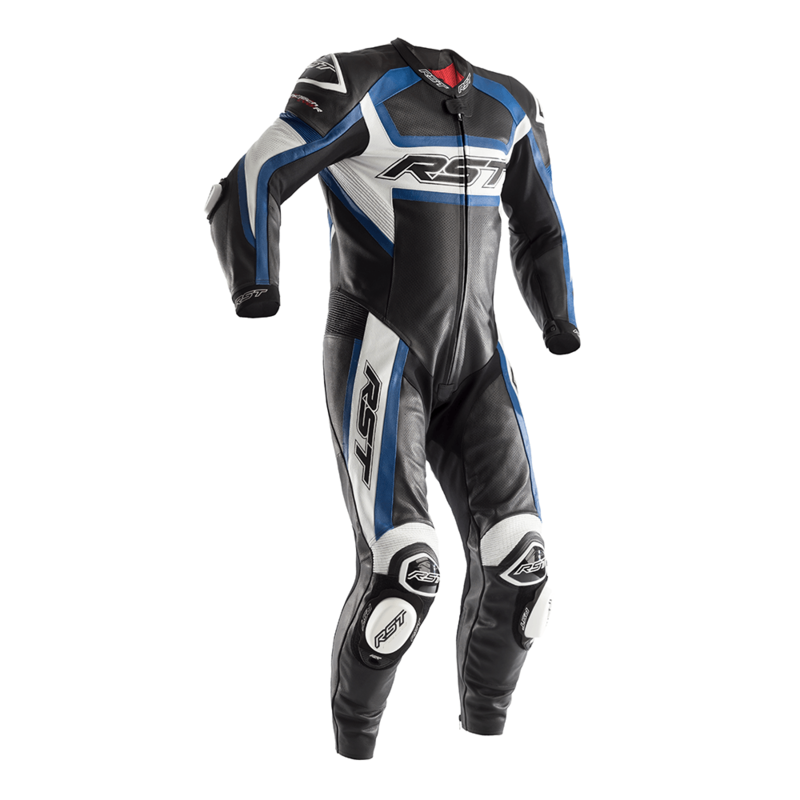 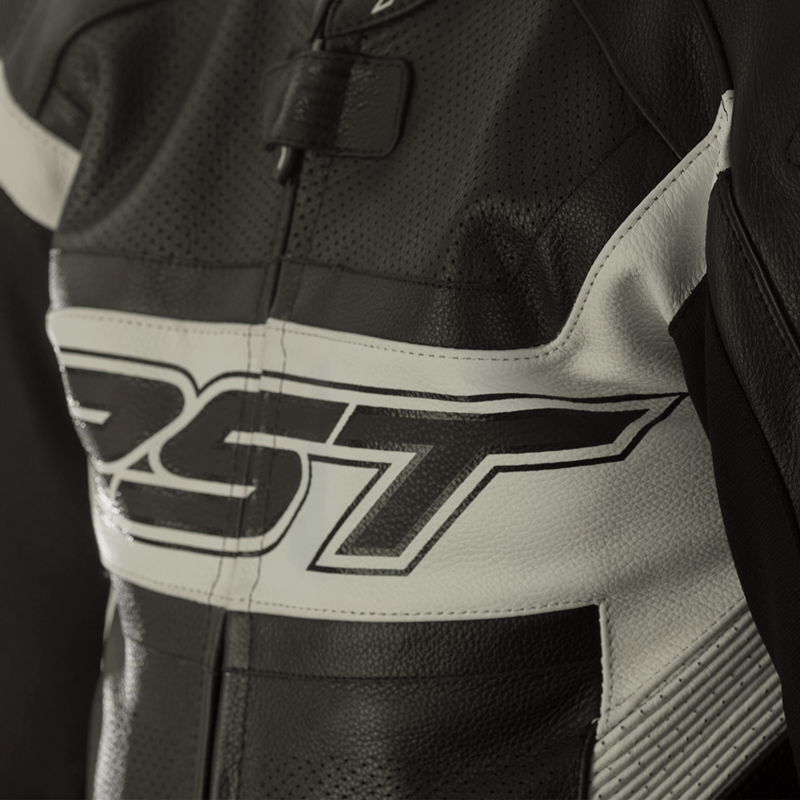 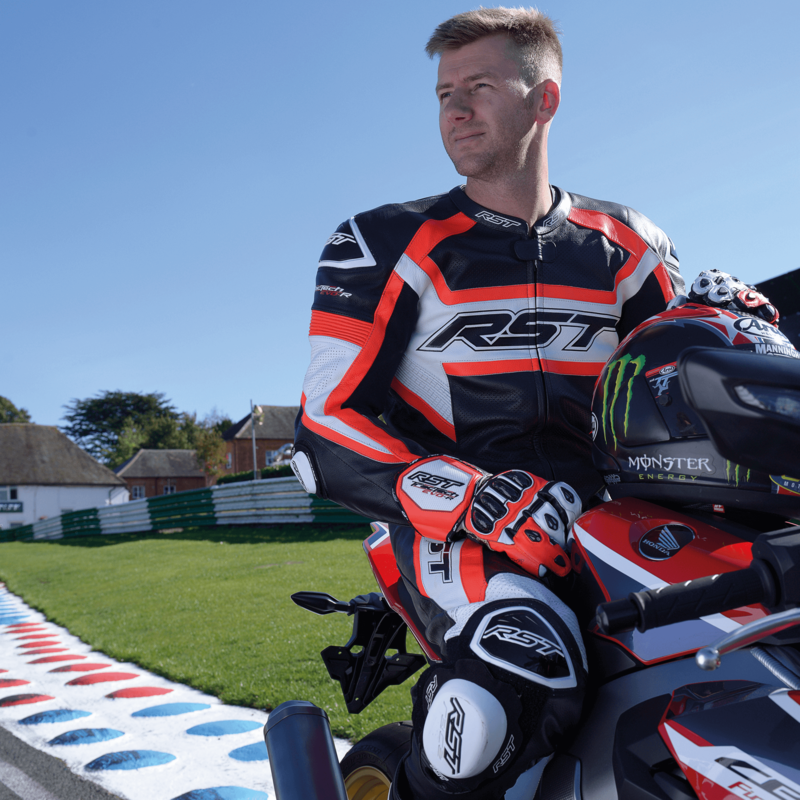 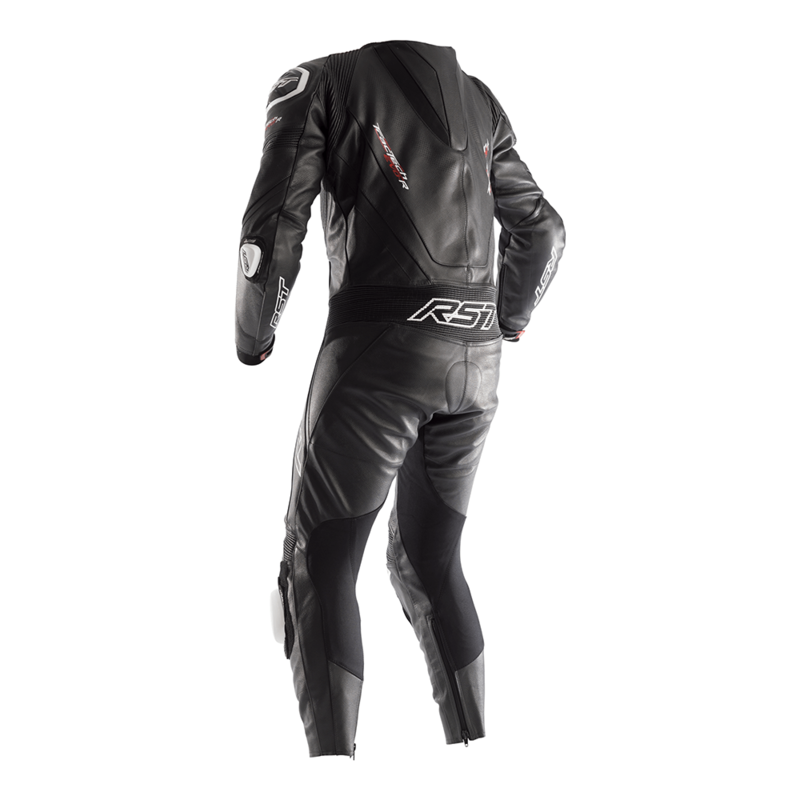 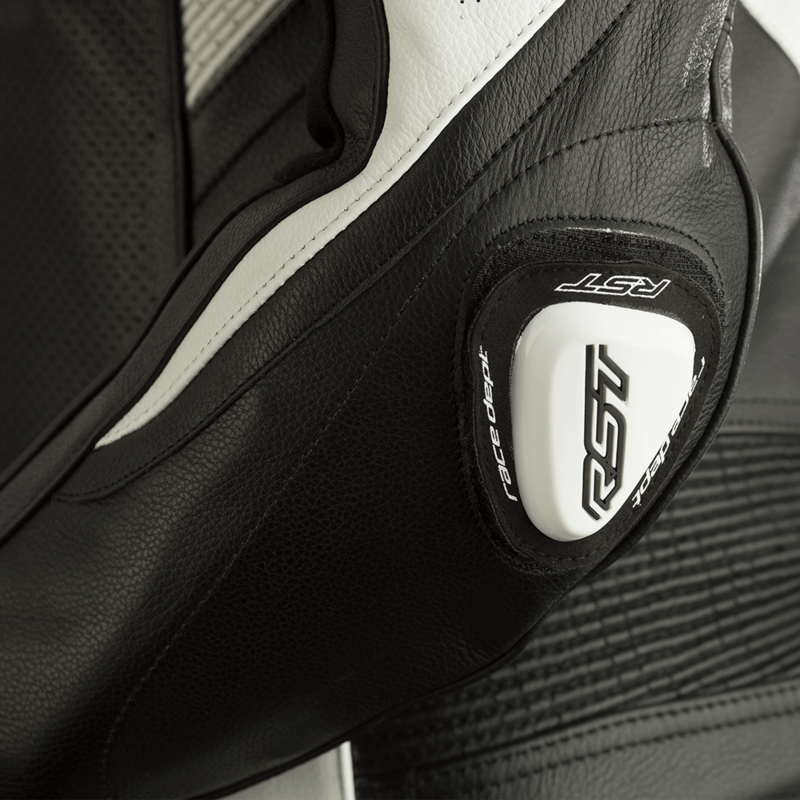 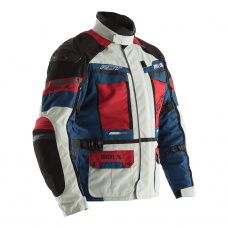 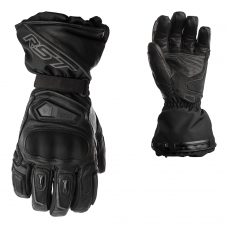 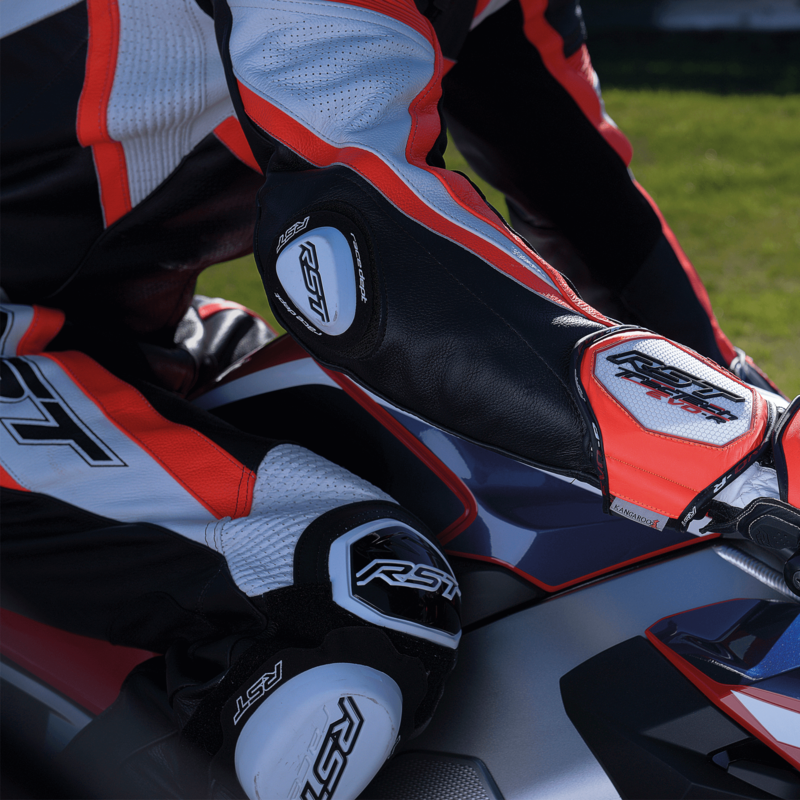 Next, we focused on ergonomics and comfort, we took inspiration from the RST Pro-Series race suit and added extra stretch panels, under the arm, at the top of the arm and down to the knee cup. 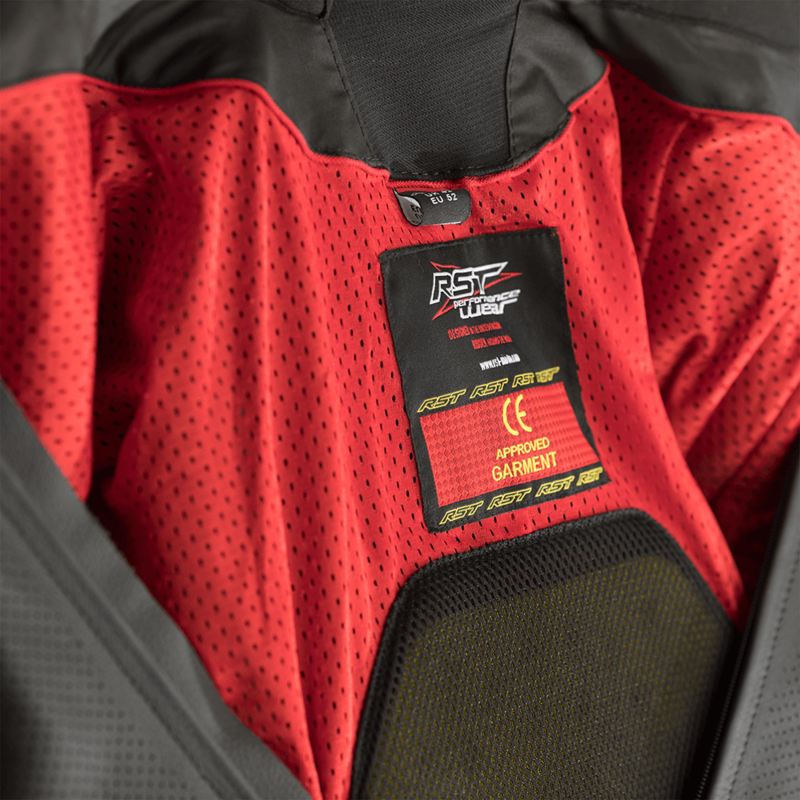 We also perforated the main stretch panels and used a brand new 3D mesh lining to aid with airflow through the suit to keep the rider cool even on the hottest of days. 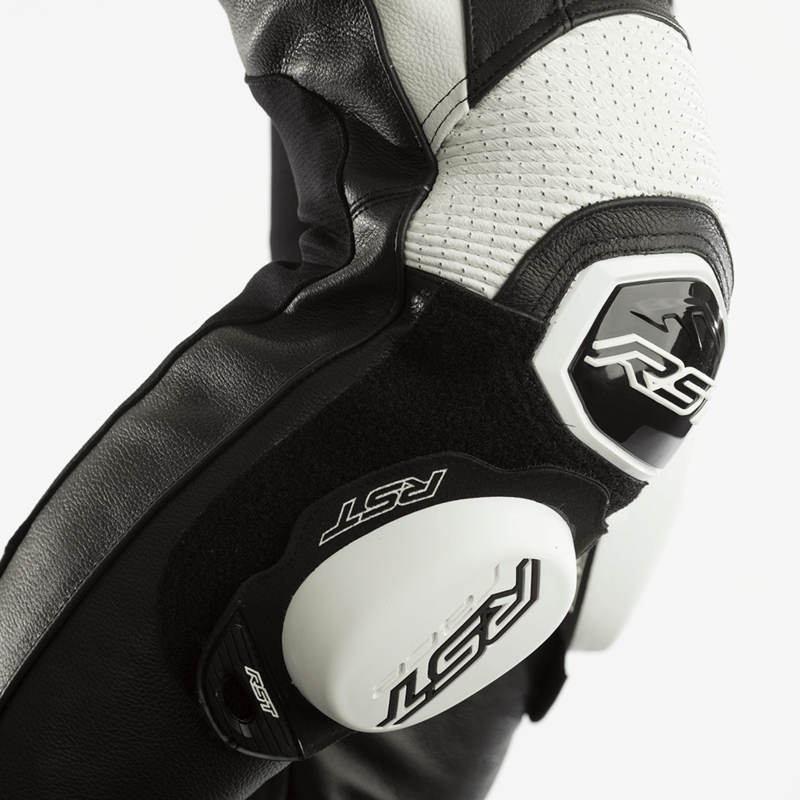 We’ve fitted the TracTech-R with quick release racing compound knee sliders plus factory look elbow sliders too!